You’ve likely heard the adage, always leave a sleeping baby lie. Or wait, is that a sleeping dog? Either way, when your babies are sleeping you don’t want to move them. 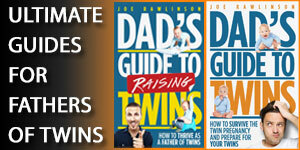 When your twins are infants, they sleep a lot! When you take them to their frequent doctor visits or running errands, it can be a pain to take them in and out of their car seats. 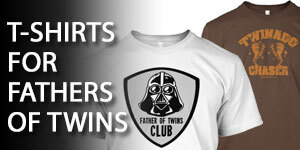 Ideally, you’d keep them in their infant car seats. However, that can get really heavy, especially if you are by yourself. 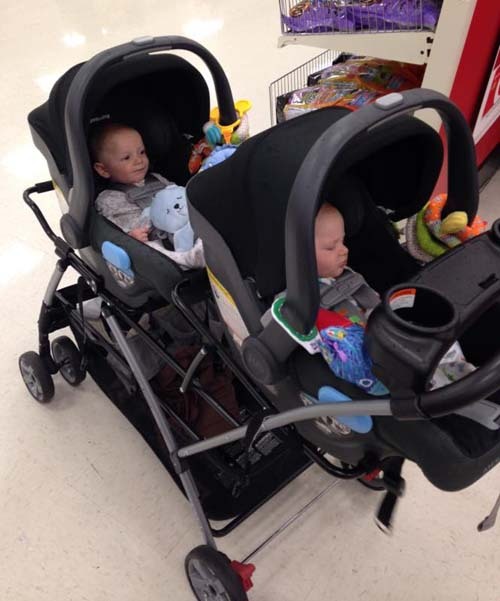 This is why we loved the Baby Trend Snap-n-Go Double Inline Stroller for our twin girls. We could leave the babies in their car seats and simply move the car seat to the stroller and be on our way. 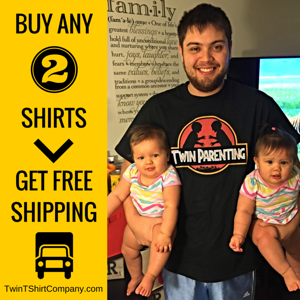 In fact, this was one of the best purchases we made for our twins. However, even the best of products have some flaws. One of the big issues we had is that eventually our girls got too big and could kick each other. This shortened the time we were able to actually use the stroller. The good news is that the newest version of the Snap-n-Go stroller has stadium seating to prevent this very issue! You can steer it one handed while easily handling sharp turns. 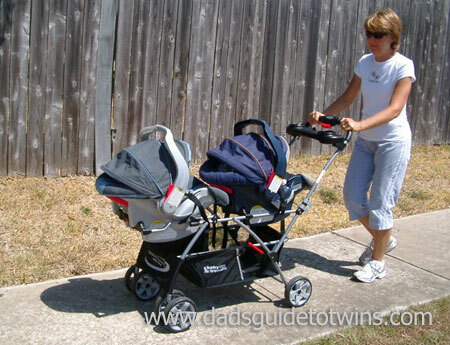 How long can you use the Snap-N-Go Double Stroller? The Double Snap-N-Go Stroller is rated up to 80 pounds which includes babies, car seats, and any gear you are hauling. Before you run off and buy this stroller, make sure that your car seats are compatible. If your car seat isn’t on the list, don’t worry. This stroller is a “universal” stroller and should accommodate most infant car seats. 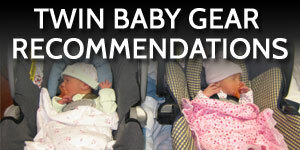 However, to be sure, I’d recommend you visit a local store like Buy Buy Baby or a smaller boutique shop to test drive your car seats before getting the stroller. 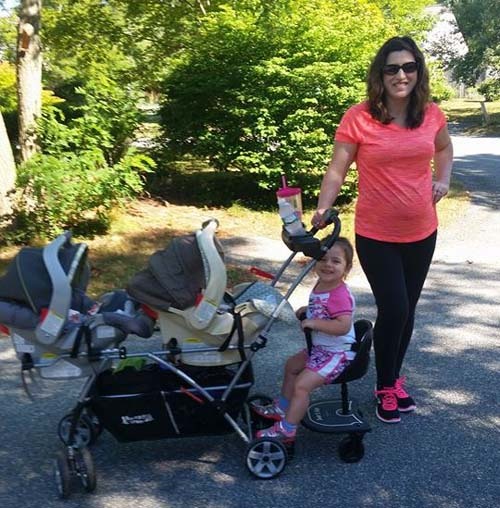 We loved our Snap-N-Go double inline stroller. 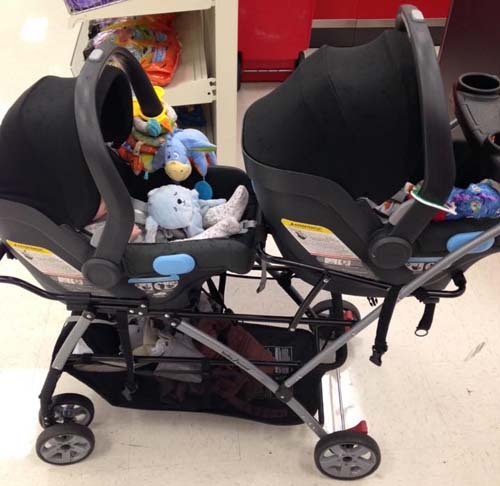 It was easy to use and a lifesaver for moving our infant twins around. It handles very easily even when loaded down with twins and gear. A bonus is that you become quite the spectacle out in public with your twins’ adoring fans moving you to get a closer look. Fortunately, the long and sleek design make it easy to weave through crowds and make your escape. You can get the Baby Trend Universal Double Snap-N-Go Stroller Frame on Amazon.com. 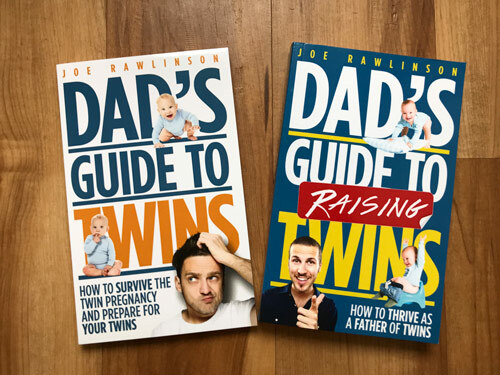 If you’d like to support Dad’s Guide to Twins, please purchase through this link as I will receive a small commission if you buy (at no additional cost to you). I would also add that the Combi Coccoro convertible car seat actually works in the Baby Trend double universal which is great. It’s the only convertible car seat that works with a Snap-N-Go and it makes getting around the city with rental cars so much easier (we don’t own a car). @Anne – That’s great to know. Thanks for sharing what is working with your family!